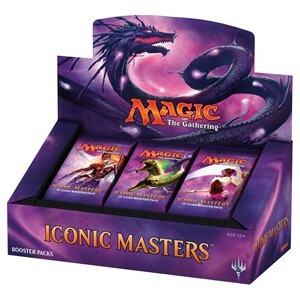 Iconic Masters assembles potent cards from Magic's 23-year history to deliver some of the most high-powered drafts ever to hit your play table! Featuring new artwork on many cards, the set brings an array of massive Angels, Sphinxes, Demons, Dragons, and Hydras alongside some of our favorite and most memorable spells. 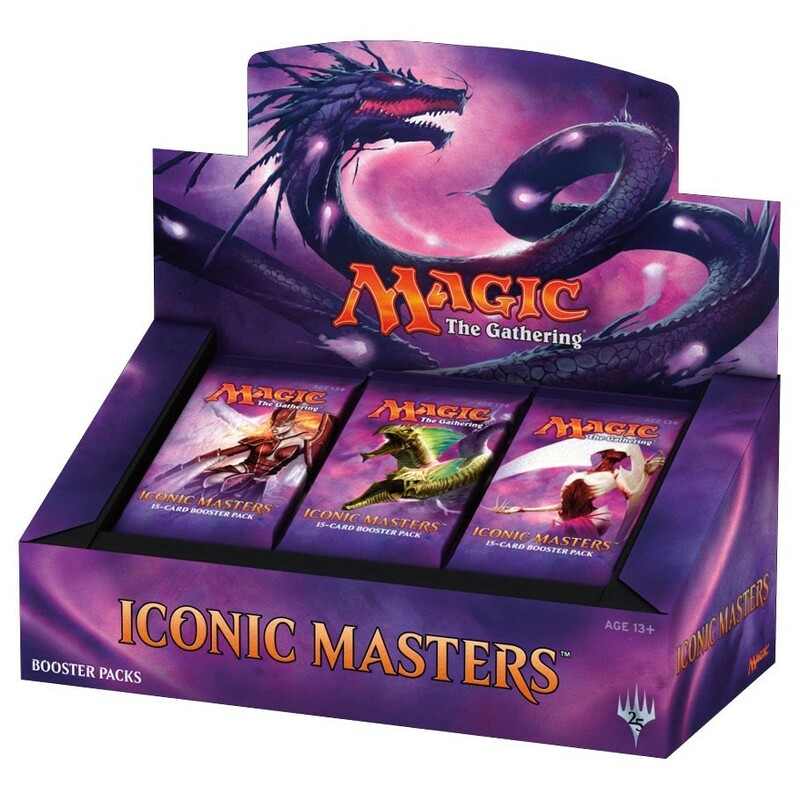 This 249-card expansion for Magic: The Gathering is introduced in 15-card boosters packed in 24-count displays.